Hello all ye people of Kingdoms of Netdon and Webingdon! I don’t want to be too aggressive though. It’s always a worry after I spend a little too much time with someone who’s a bit aggressive. Maybe just think of me as this old hag. 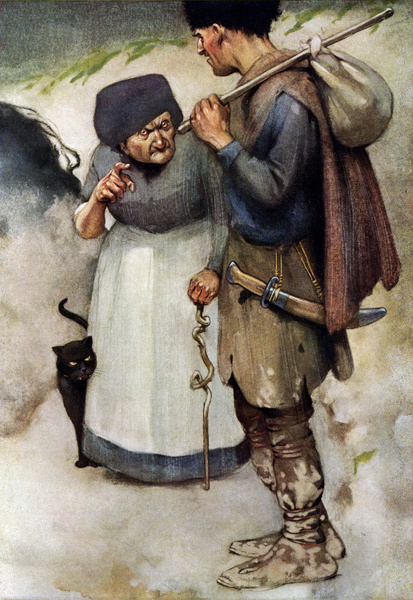 Beckoning/pointing with her crooked finger to the young minstrel fellow. With a slightly evil-looking cat wrapping itself around my legs. A simple ‘You there!’ if you will.